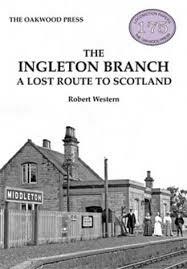 In 1999, Martin Bairstow, published The Great Northern Railway in the West Riding covering the Company’s routes between Doncaster, Wakefield, Leeds and Bradford. In Part 2, Martin covered the routes in the west of the region centred around Bradford, Halifax and Keighley, The Queensbury Lines. 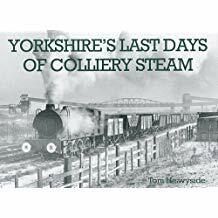 In a new revised version of Part 1, Martin covers the Great Northern lines serving Dewsbury, Batley and Pudsey and the Methley Joint Railway, all of which have now succumbed to the axman’s torch, as well as the lines serving Doncaster, Wakefield, Leeds and Bradford. The line from Doncaster to Leeds is, of course, the major route, now electrified, from London to Leeds, but, with the exception of Bradford, all the other towns have lost their Great Northern connection, most being served, just like Halifax and Keighley, by more convenient routes of other pre-grouping companies.